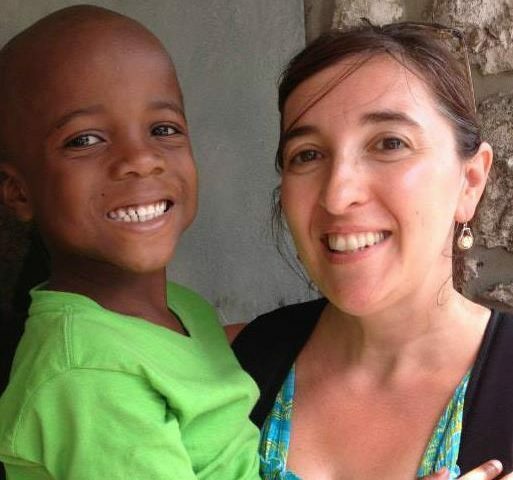 I have done everything, from making it all from scratch, to buying everything, and just plain “going without” since pin-pointing my food allergies. At this time, I buy most of these on a regular basis. (Yes, I was making my own ketchup last year). I have included many pictures, because when you are shopping for such radically different things, it can be overwhelming to not even know what the thing looks like that you have to buy. Note: I do not normally buy any of these products online, but I have provided some links to places where you can read further about the products. 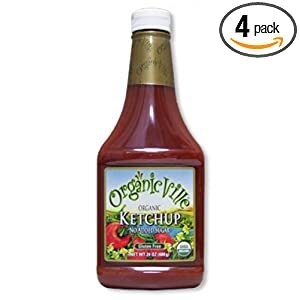 Organicville Ketchup: In one word: YUM! Tastes like regular ketchup. Because of the price, we also buy a non-gluten free ketchup for the other half of our family. Seems to be free of gluten, corn and soy… I do not react to this at all. Organicville Barbecue Sauce: Everyone loves this in my family. I only buy this kind, because I will pour it over all the chicken while cooking it. (I dont’ cook two separate kinds of chicken). 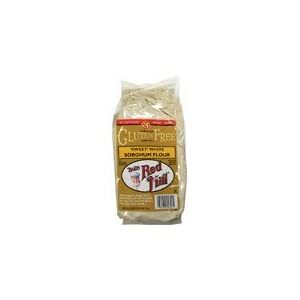 Says gluten-free, seems to be free of gluten, corn and soy… I do not react to this at all. 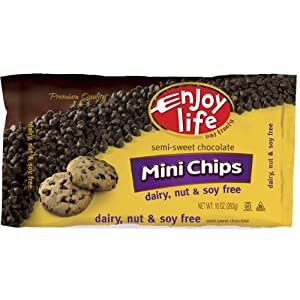 Enjoy Life Chocolate Chips: I am currently trying to find a fair trade chocolate that is also soy and corn free. These have been my standard chocolate chips for the last 2 years. 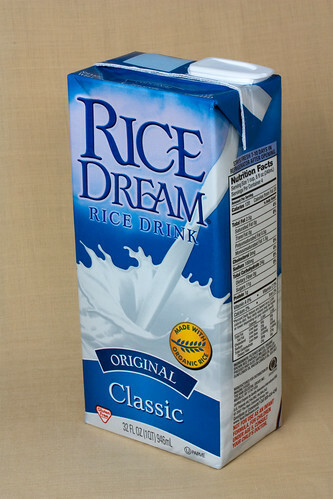 Seems to be free of gluten, corn and soy… I do not react to this at all. 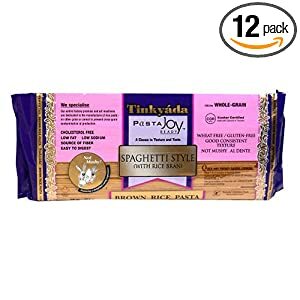 Pasta Joy Rice Pasta: I have posted earlier about the success I’ve had with this pasta. My non-gf daughter calls this “the regular pasta” and prefers it to whatever everyone ELSE would consider “normal pasta.” I have used the spaghetti, the spirals and the elbows, all with equal success. (But I always cook it for less time than it says on the package, especially if using it in a casserole or soup- then I really undercook it- it can get too mushy if you aren’t careful.) Free of gluten, corn and soy. free of gluten, corn and soy… I do not react to this at all. A big necessity for GF baking… helps it hold together, and gives a springiness missing when gluten is taken out of the recipe. You can also use xanthan gum (some recipes will mention this one instead) but it is grown on corn, and I have reacted to it. 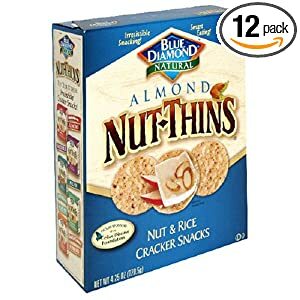 Nut-thin Crackers: These are gluten free, but I believe they may have corn in them, and I have not yet checked for soy. 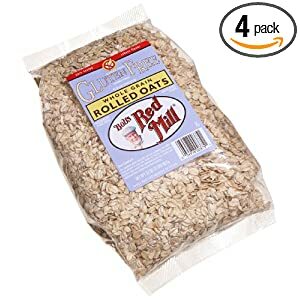 My face seems to flush when I eat them now. For a party/gathering I still use them. I’ll be trying some cracker recipes for more everyday use soon. Sweet and Sour Dressing:This was a brand new discovery at my grocery store last week! Until I can find a way to make a dressing that tastes like this (which tastes like an old favorite) this will be in my pantry. Has to be the classic one for me… the enriched ones contain vitamins most likely in a corn solution, and I always react to it. for making almond milk and almond meal for my flour mix, and for making almond joy balls. I get these nuts and dried fruit at BJ’s normally. Peanuts with oils also have any manner of other things added to them. Make sure it says “peanuts and salt” for ingredients. EDITED TO ADD: I KNEW I would be leaving some products out! 🙂 Here is why I’ll be posting the add-ons. Hi, interested about the citric acid, here in Australia the RPA hospital allergy unit considers citric acid to be one of the few safe flavourings for a gluten-free, dairy-free, corn-free, salicylate-free, amine-free, additive-free diet! I can’t eat vinegar on this diet anyway, but am interested to know it can be made from wheat or corn!